Influencers are the new players in marketing, enabling connection with consumers. In order to engage these prescribers, brands have doubled their efforts in creativity and unstoppable techniques. Unboxing, the most popular of these techniques on the social networks, consists of opening a box live with followers, after opening the outer packaging to reveal the characteristics of the box and the product. 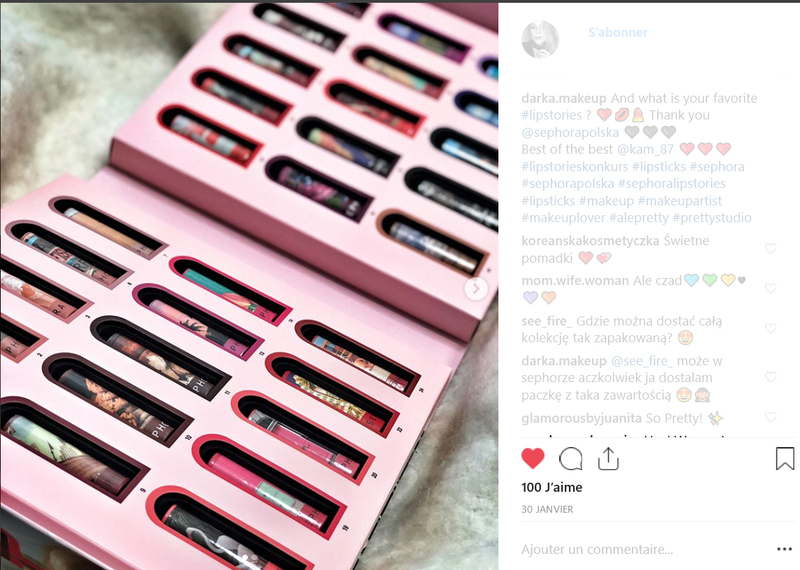 MPO has had the chance to accompany numerous clients like Ubisoft and Sephora in the design, manufacturing and distribution of exclusive boxes the whole world over and which you can find everywhere in the blogosphere.